The Tamar Manoukian New Cumnock Pool. 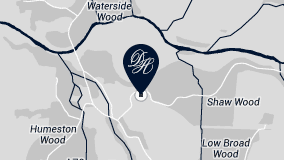 Having been fully refurbished by the Dumfries House Trust in June 2017, this outdoor swimming pool, opposite the New Cumnock Town Hall, is for the community to enjoy. 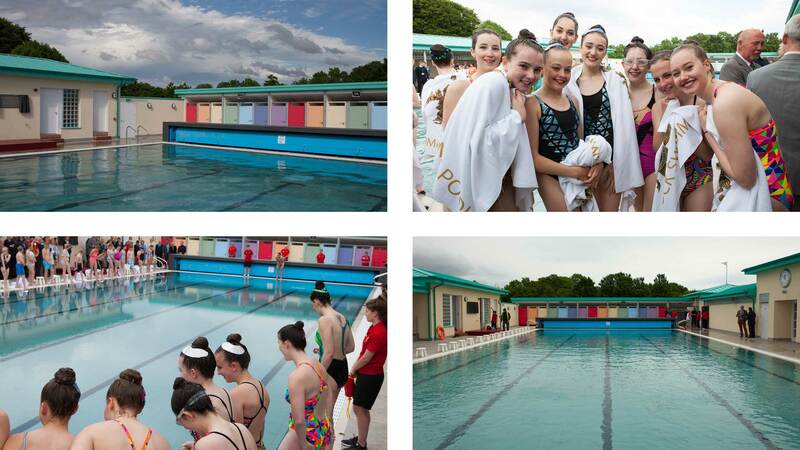 Summer officially started with the opening of the fully refurbished outdoor swimming pool in New Cumnock on 14 June 2017. 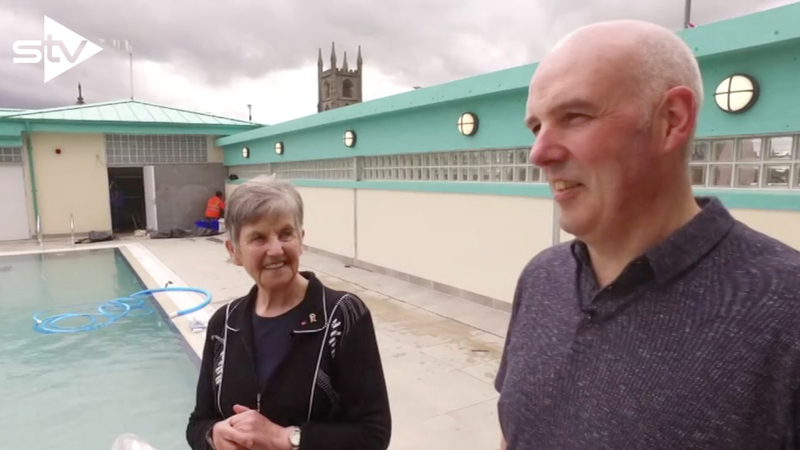 The revamp took nine months to complete and is the result of a partnership between The Dumfries House Trust and Afton Water Leisure, spearheaded by Company Secretary Georgette Fulton OBE. The project is part a wider community outreach programme that counts the Town Hall rejuvenation as its first success. HRH The Prince Charles, Duke of Rothesay, officially opened the pool with guests including Scottish Olympic silver medalist swimmer Duncan Scott, sponsors Bob and Tamar Manoukian and Sir Tom Hunter. Fulton also received a poolside commemorative plaque in honour of her dedication to the project. New Cumnock swimming groups eagerly jumped into the heated pool, which is destined to be their home for many years to come.